Tapas and Wine Bar that combines "Spanish tradition with American flair." 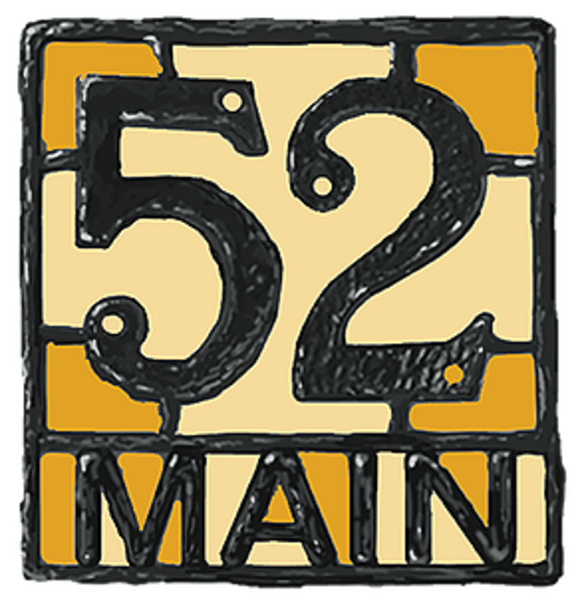 With their wide range of phenomenal food and drinks and overall welcoming atmosphere, 52 Main continues to impress its customers. Many stop by for food and drink that spark good conversations, friendship, and hospitality.